Posted on 1 April 2019 in english hardwoods. Leave a comment! 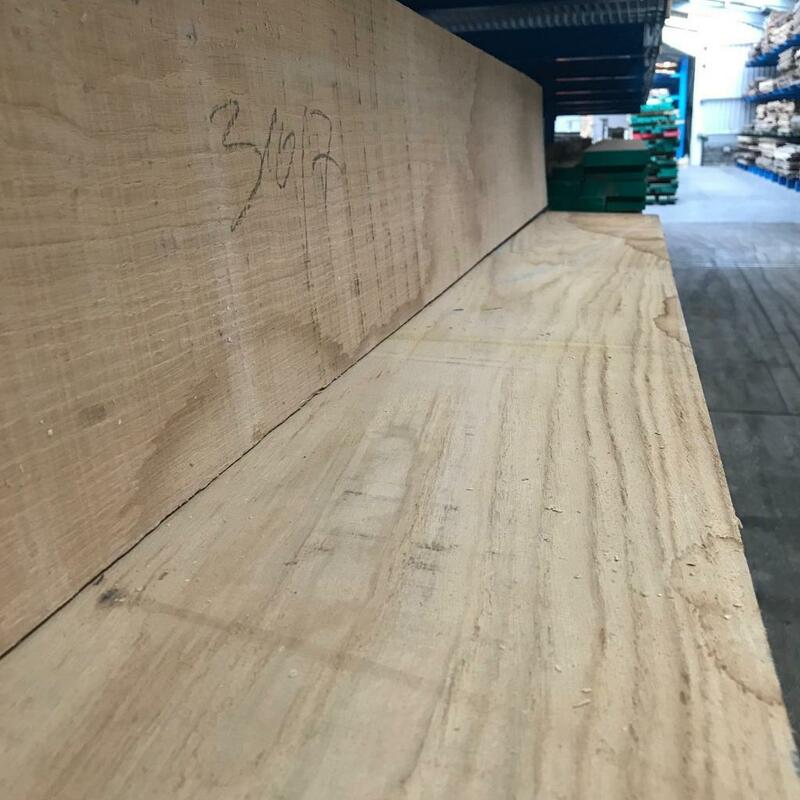 Posted on 20 February 2019 in flooring timber, furniture timber, joinery timber, kiln dried timber. Leave a comment! Super Prime is a selection of the most pristine, most clear and evenly honey coloured, usually Eastern European, Prime Oak you will ever see. I think we’ve called it ‘relentlessly clean’ before and that about sums it up. Knots aren’t strictly excluded but if you see one it’ll be small and only visible on one face. The other face will undoubtedly be clear. 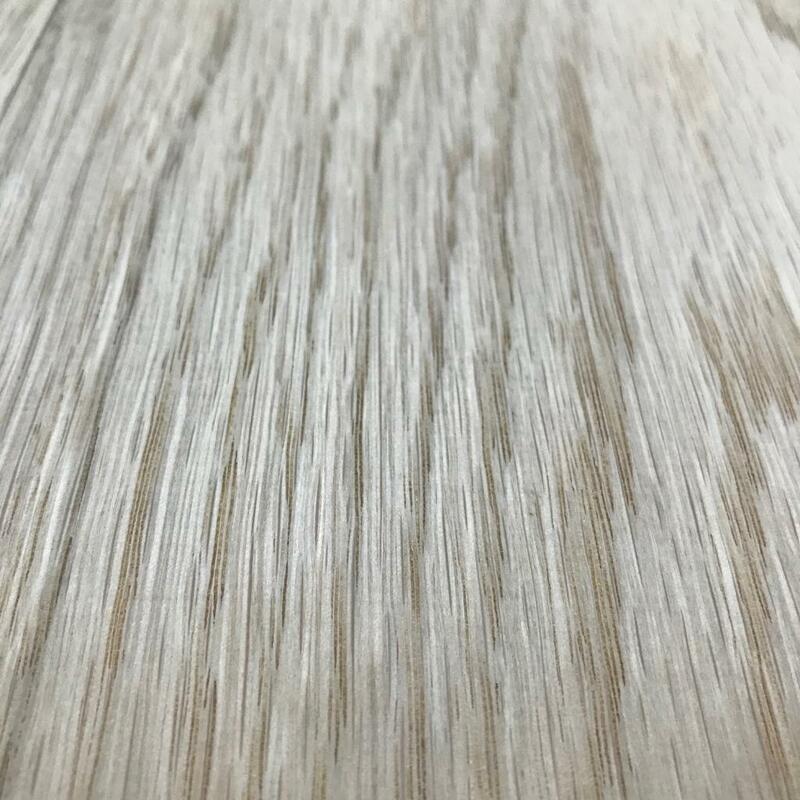 In Super Prime Oak there will not be a lot of grain pattern. There will not be a lot of variation of anything. No dark colouring, bark pockets, wild grain, splits, cracks or shakes. 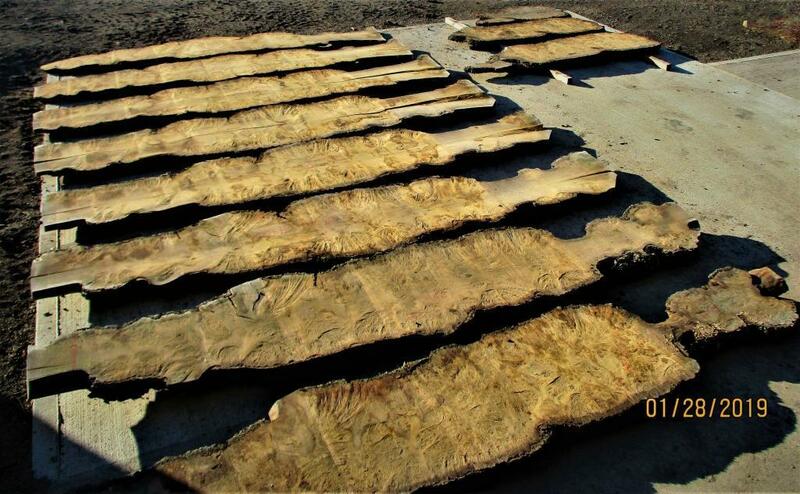 A higher proportion of Quarter Sawn boards. There may be a lot of very flat, very straight boards. If you have a large run of Oak doors and you need them all to look and behave the same, use Super Prime. A quiet, understated solid wood for an interior surface use Super Prime. Simple elegance with embodied strength and durability for a feature staircase use Super Prime. 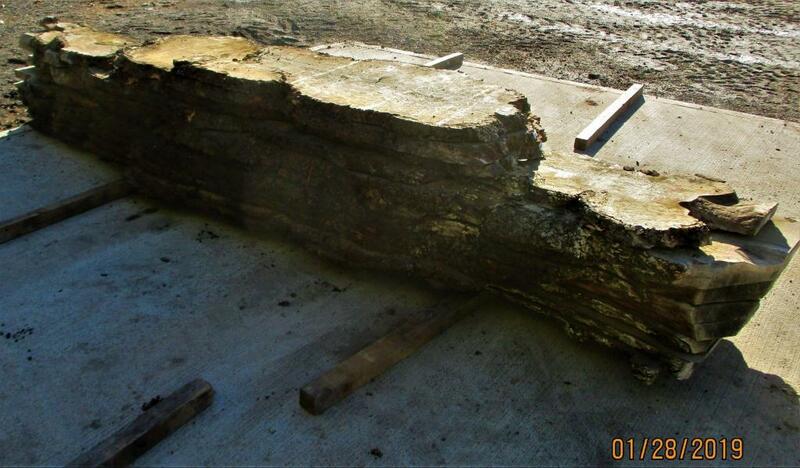 Our packs are stocked in thicknesses of 27, 32, 40, 50, 65, 80 and 100mm. They are usually mixed width and mixed length but this is dependent on stocks at the time of enquiry! Boards can be self-selected both individually or in bulk. 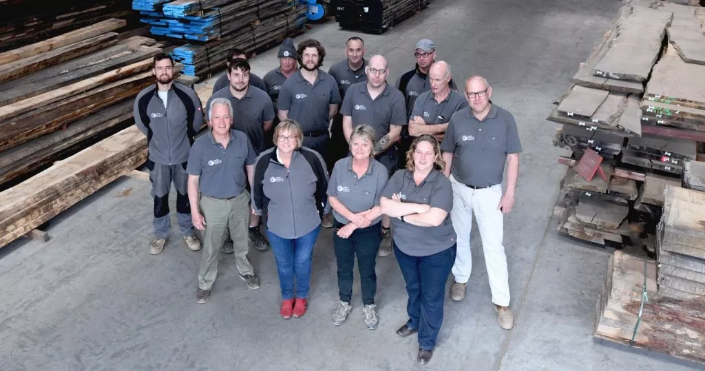 Posted on 12 February 2019 in english hardwoods, furniture timber, Grown in Britain, joinery timber, kiln dried timber, round timber. Leave a comment! Posted on 16 July 2018 in furniture timber, Grown in Britain. Leave a comment! Posted on 15 July 2018 in english hardwoods. Leave a comment! OR How We Learned to Stop Worrying and Love the Tannin. There aren’t many certainties in this life but the presence of Tannin in Oak and Chestnut is definitely one of them.